Marshall’s Hilltop Hobbies is a true “mom and pop” operation. My wife Dot and I run the business along with help, when needed, from our daughter Sherry Bryer. 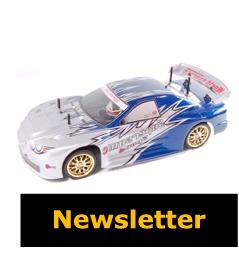 Also, many of our customers and R/C racers have volunteered help when needed. I like to tell folks my wife Dot is the “parts lady”, she is excellent at this, and I’m the race director, maintenance guy, and janitor. 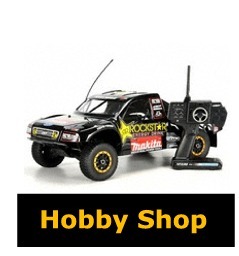 R/C car and truck racing has been a big part of our business from the start. Because we have an indoor track we are able to promote racing year round. We try to keep the cost of racing down by always offering several classes that feature “cost controlled” racing. I try to always run in one of these classes. Dot and I joke that owning and operating a hobby shop is much like having a tavern, but without the booze. We have many “regulars” that come in to buy and sometimes just drop in to visit. 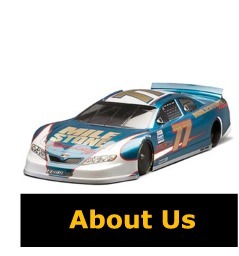 We welcome these folks and consider our long time customers and racers as part of our extended family. 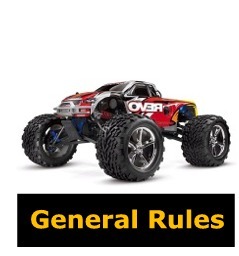 We try to treat all customers equally whether they are buying a $500.00 unit or a $1.99 part. That’s what we always look for when we shop for something.